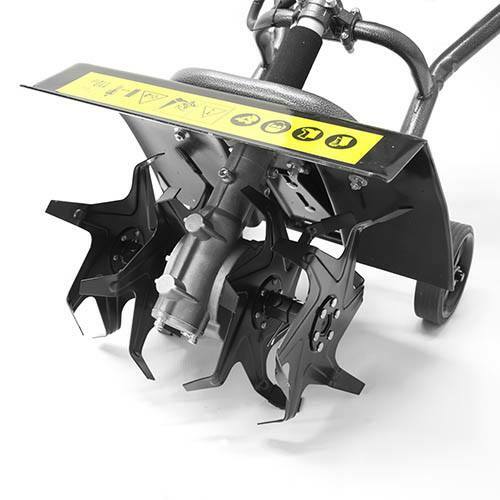 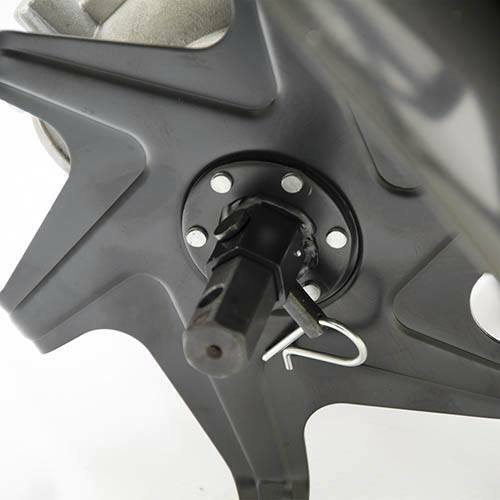 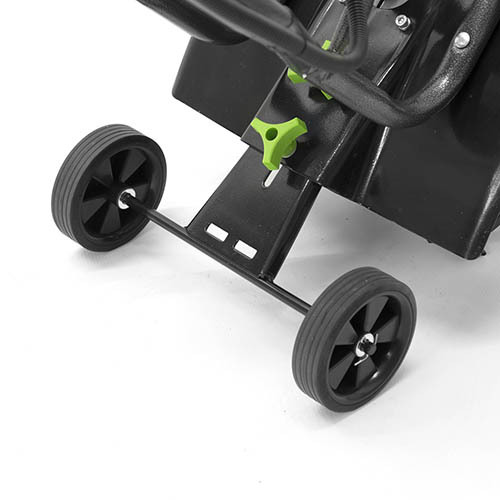 Supplied with transport wheels, the 4 tines till to a depth of 20cm, and is easily operated weighing only 15kg. 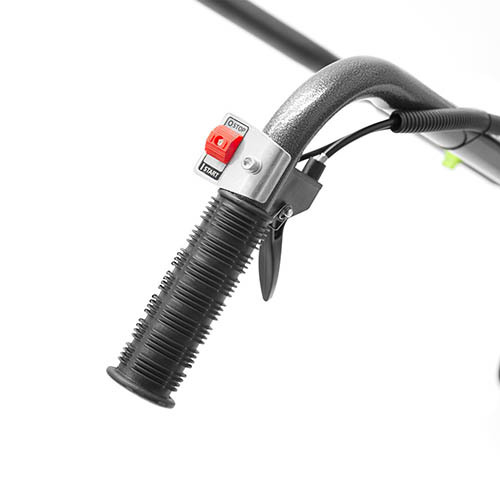 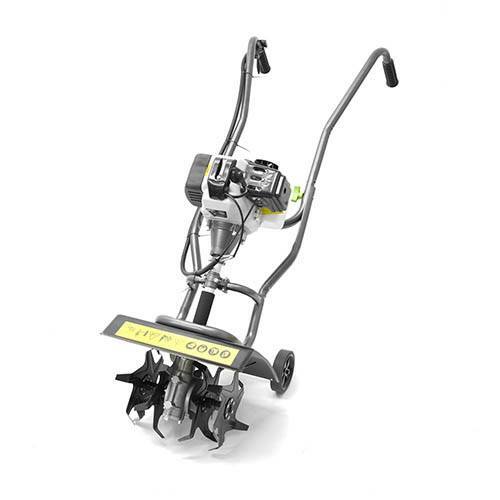 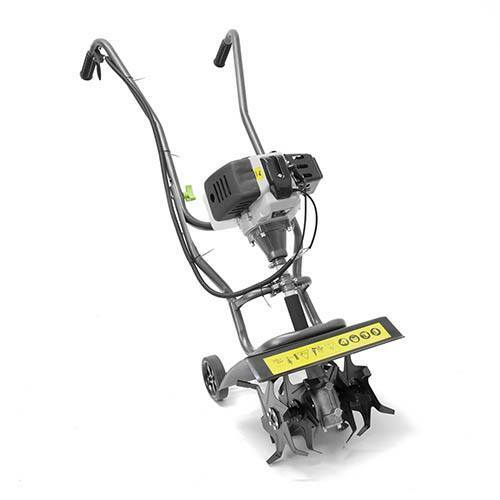 This premium range tiller from Handy is light and easy to operate. 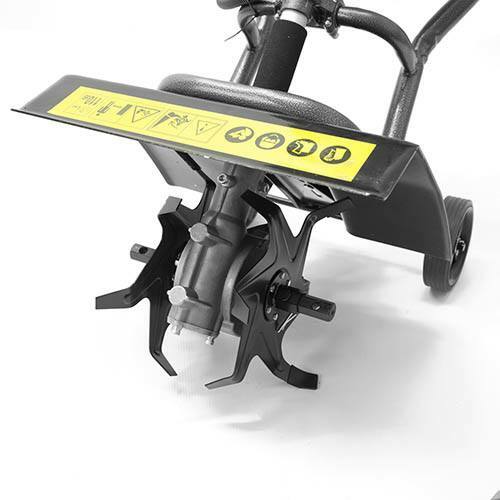 It is suitable for the garden or allotment and will cultivate and fine till your borders, flower beds, vegetable patch and narrow vegetable rows.